dillypickle00 Literally every track is fantastic, if you don't have this already, you're missing out. 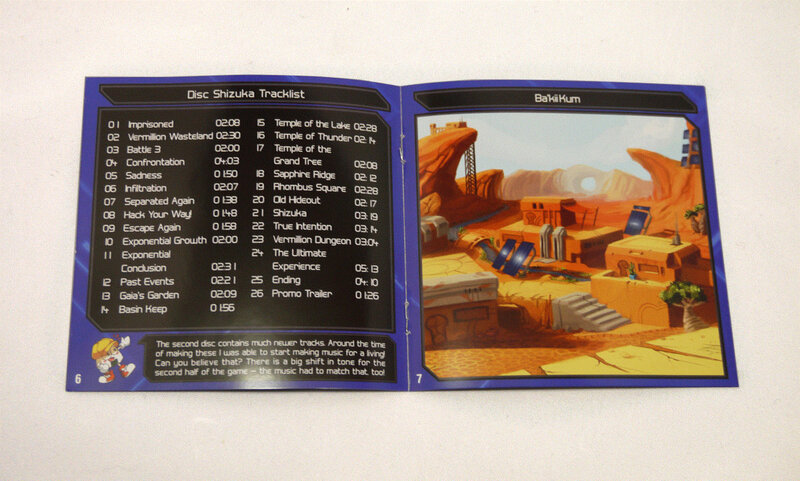 You can tell that Deniz put a lot of hard work into each and every track. Support this guy, he deserves it! Favorite track: Temple of Thunder. omicronalpha1 A fantastic indie game with incredible music that really adds to the Experience if you catch my drift. 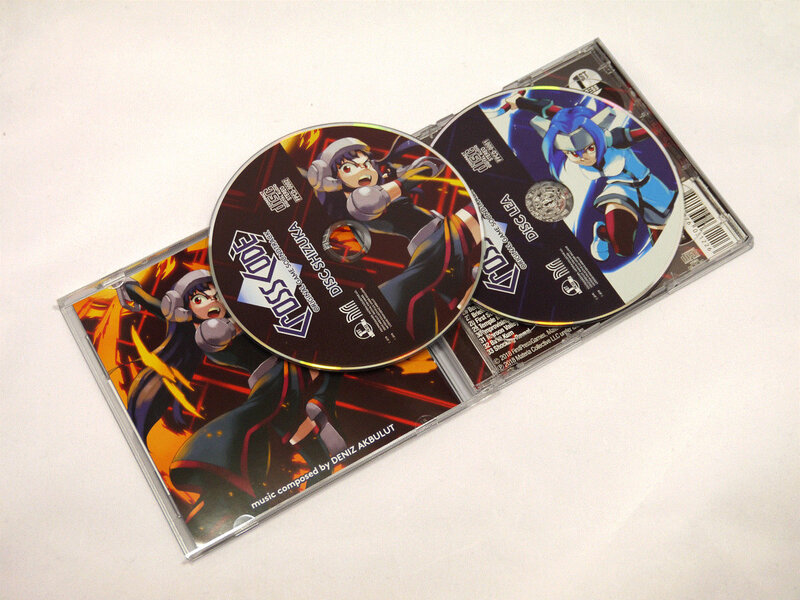 Favorite track: Shizuka. CrossCode, one of the best 2D Action-RPG for years to come, finally dropped after seven years of development - And along with it a substantial 64 track-score by composer Deniz Akbulut. 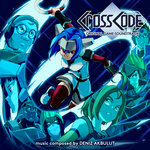 Heavily inspired by Japanese game music of the late 1990s and early 2000s, CrossCode beautifully combines electronic beats, melodic tunes and epic JRPG scores to a unique and timeless blend. The original soundtrack to "CrossCode" by Radical Fish Games. I started writing the the soundtrack way back when I was graduating from high school. Since then, I worked on it on the side while I attended university. 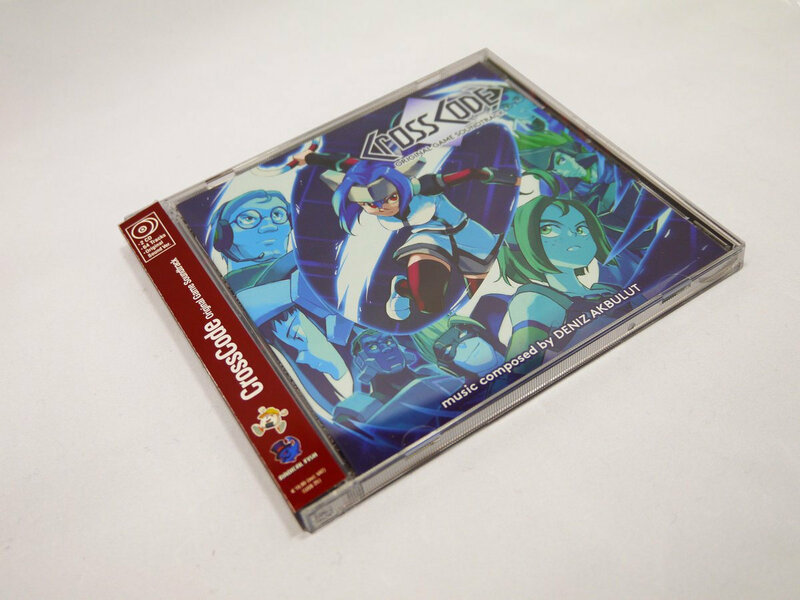 CrossCode has always been part of my life, and I always tried to push myself to my limits to go out of my comfort zone. 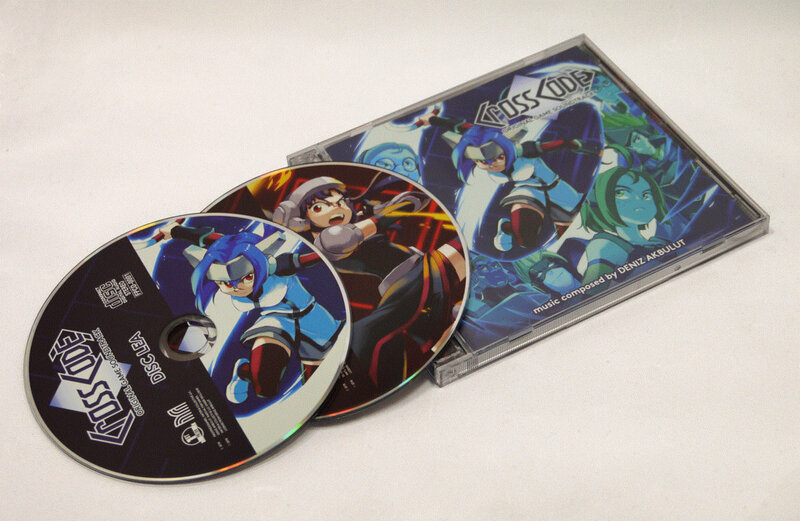 I hope you all have a great time with CrossCode and enjoy its music! I would like to thank Samuel Ascher-Weiss and Eriko Imura for being big inspirations for me and encouraging me to fully commit to making music for a living. A big thank you to Alec “Lob” Pham for helping me make the final mixing and mastering decisions during these last stressful weeks.